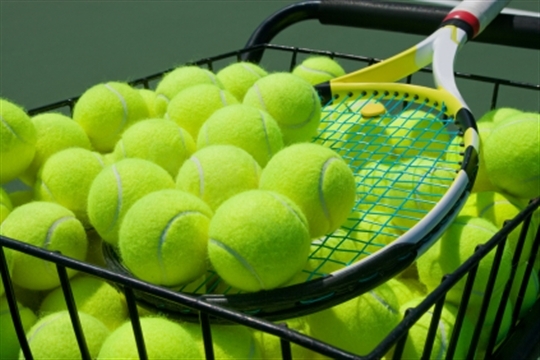 Private Coaching is available from Tennis Squad team members who are based at the club (view profiles), speak to any coach directly at your group sessions, or Email us on windsor@tennissquad.net to make your private lesson enquiry. Prices are for 1:1 lessons only. 1:2 lessons incur an additional fee. Pro-rated 30-minute sessions are available, and often recommended for younger players. All lesson fees include floodlights and equipment usage. *Lessons are for club members only, otherwise a £5 visitor fee applies with a limit of 4 sessions before being required to join. Private lessons are for only available for children in School Years 1 and above who already play in group sessions. Fees for private lessons are paid directly to the coach at the start of each session, or in monthly arrears (for regular clients paying promptly via BACS). Lessons interrupted by inclement weather will be chargeable as follows: Less than 50% completed: no charge / More than 50% but less than 100% completed: 50% charge. Lessons may be cancelled by either party due to other commitments (3 days’ notice needed) or illness (same day acceptable but ideally a morning notification).